You may feel bad for reporting a neighbor for hoarding, but it really is in the best interests of the pets. No animal deserves abuse — it’s up to us to help put an end to it. 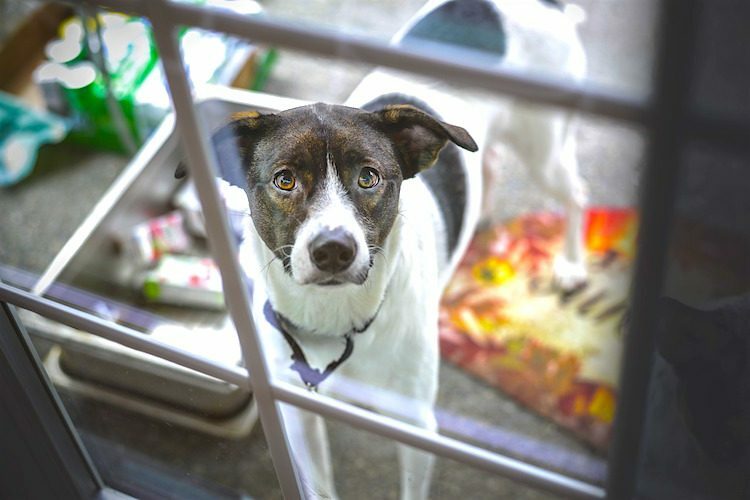 Nobody likes to see pets being neglected, mishandled or abused, but the unfortunate truth is that it happens a lot more than we’d like to think. When it’s a neighbor, we are afforded a front-row seat to said mistreatment. But what can we do about it? Laws about animal cruelty and even who handles such cases vary from state to state, making it difficult to know who to talk to or where to find answers. In addition, reporting a neighbor may have long-term repercussions by starting a feud. But the ultimate reality is that no animal deserves to be neglected or abused, and stopping that kind of thing is up to all of us. 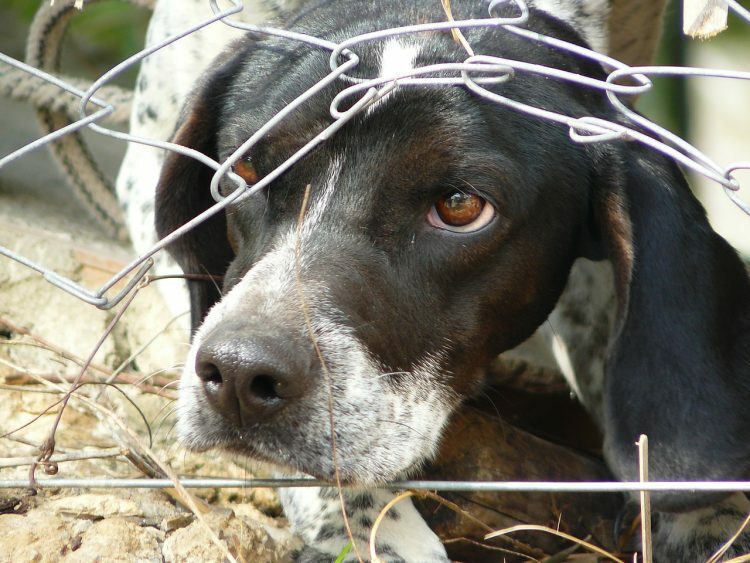 A neighbor may not strike their dog, but if they are not providing adequate food, then the animal is starving to death. First, we need to know what kind of behavior is reportable versus behavior that is borderline or just not up to our own standards of gold star pet care. According to the Humane Society of the United States (HSUS), “Animal cruelty can be either deliberate abuse or simply the failure to take care of an animal…. Deliberate cruelty may involve beating, shooting or stabbing animals, or setting them on fire. We’re all in this together, so keep your eyes open and be the voice our pets need. 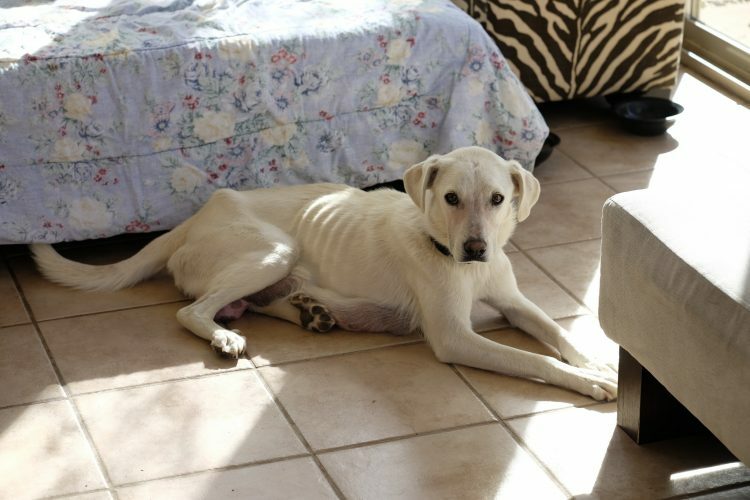 Neglect: Your neighbor is constantly leaving their dog outside in all weather with no shelter, food or water. This is neglect and reportable. NOT Neglect: Your neighbor puts their dog outside a lot but doesn’t leave them there for long periods of time. Both neglect and abuse are reportable issues because they negatively affect the well-being of the animals. A neighbor may not strike their dog, but if they are not providing adequate food, then the animal is starving to death. An animal hoarder isn’t always a bad person. In fact, many are motivated by the desire to save animals and give them a home. The unfortunate reality is that having pets costs money, and some hoarders are not in a position where they can adequately provide for their many pets’ needs, which include food, veterinary care and reasonable standards of cleanliness. Because hoarding is so often motivated by good intentions, people are unsure whether or not this is reportable. It is. Animals are unlikely to be receiving the proper veterinary care, leaving them vulnerable to diseases. 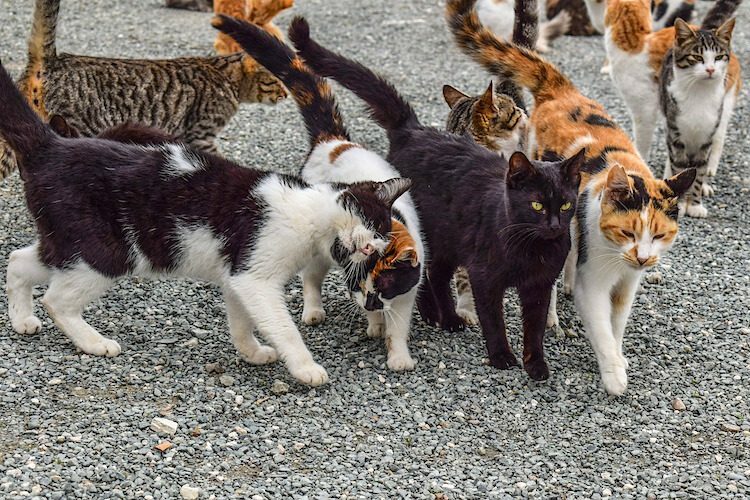 Animals who frequently escape the hoarder’s property can become a public nuisance by tipping over trash barrels and fighting with neighboring pets. The hoarder may not be able to provide adequate nutrition for all of the animals, meaning some may be starving. 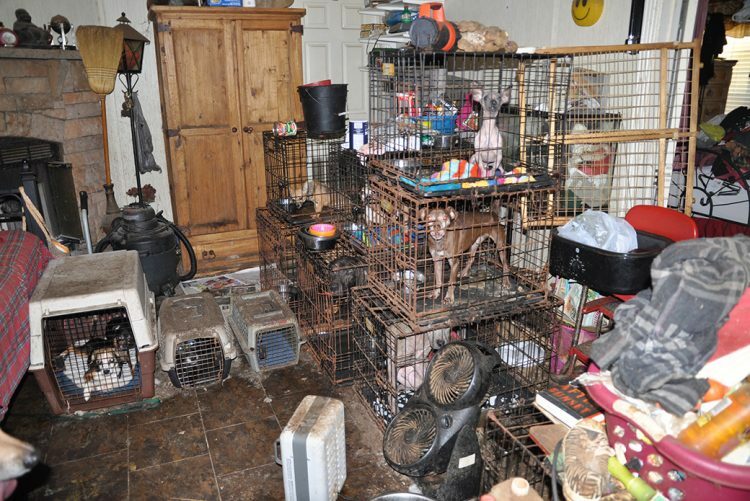 There have been several horror stories published about animals that have been hoarded. Last summer, for example, authorities stumbled across 2 hoarding situations within days of each other. One home had about 40 dogs, and another unrelated home had about 40 cats. In each case, the animals had gone without regular vaccinations — leaving them susceptible to rabies. Most of the animals had had no access to regular veterinary care, and some were in desperate need of grooming and dental work. In short, the intentions of each caregiver were good, but the animals were suffering. You may feel bad for reporting a neighbor for hoarding, but it really is in the best interests of the animals in question. What would you do if you saw someone hitting a dog? 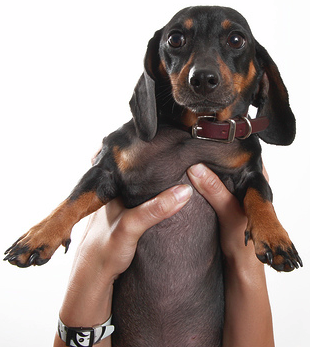 This woman knows how she would react, because she saw it all go down yesterday — at the vet’s office, of all places. Read her article here: When Is It OK to Hit a Dog? A written account: A concise, written, factual statement of what you observed — giving dates and approximate times whenever possible — to provide to law enforcement. A list of witnesses: If you can, provide law enforcement with the names and contact information of other people who have firsthand information. Your own name and contact info: It is possible to file an anonymous report, but consider providing your information. The case is more likely to be pursued when there are credible witnesses willing to stand behind the report and, if necessary, testify in court. Most towns have an animal control officer within their police departments. This is an excellent point of contact because they will be well versed in what is legal and humane — and what is not. If you are uncomfortable talking with the animal control officer, you can start with your local animal shelter. Stop by or give them a call and ask their advice. Shelter staff see cases ranging from simple neglect to utter cruelty and everything in between, so they will be an excellent source of information for you. They will also know who you should contact for an immediate response if the neglect or abuse is severe. Animals have no voice to speak for themselves. It is up to us to keep a watchful eye out for not just our pets but also for all pets. 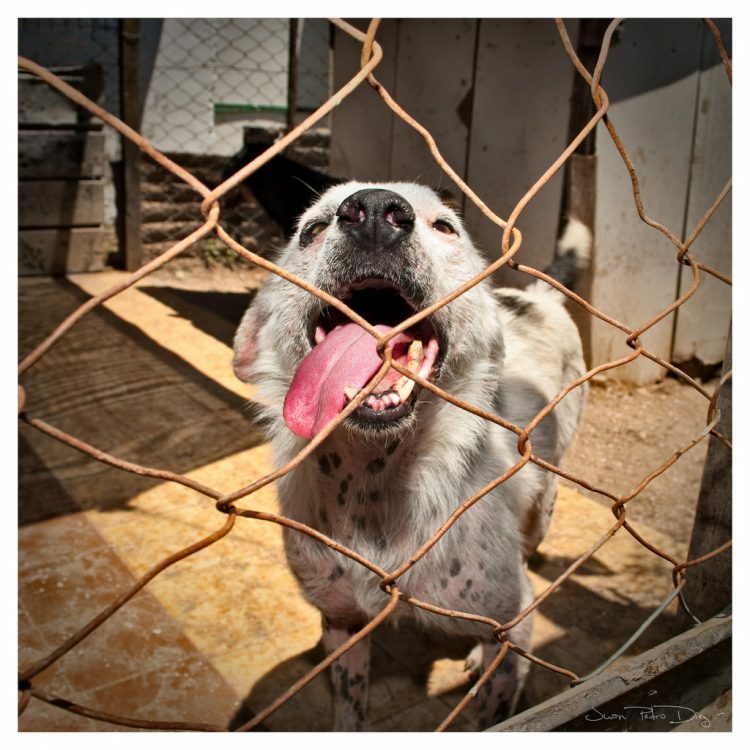 By reporting a neglectful or abusive neighbor, you could be preventing more abuse from taking place, stopping an unsocialized dog from escaping and mauling a person, ensuring animals find homes that can adequately provide for their needs and even shut down puppy mills.